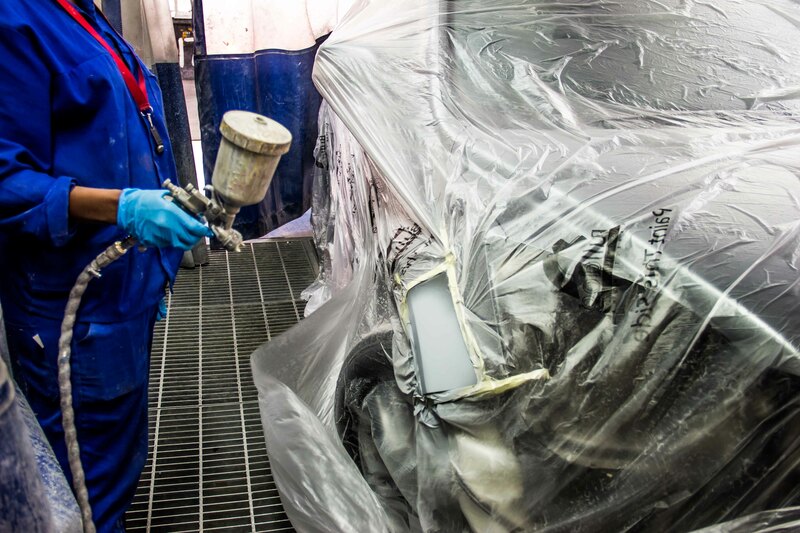 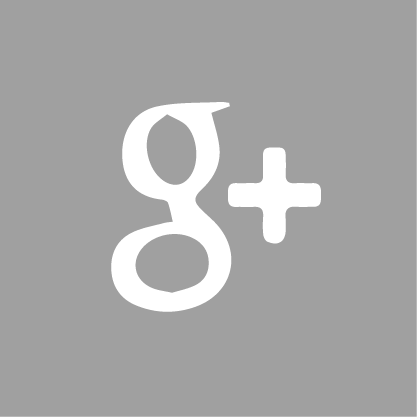 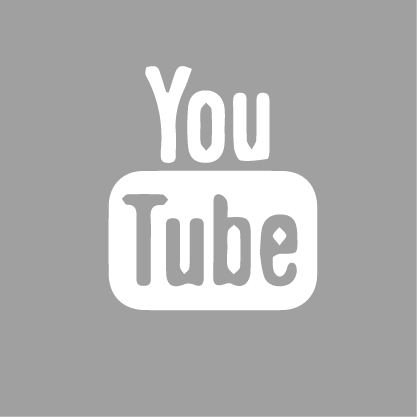 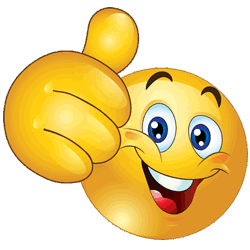 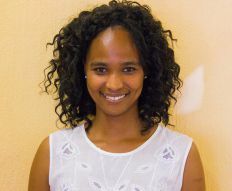 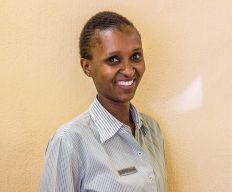 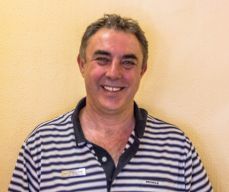 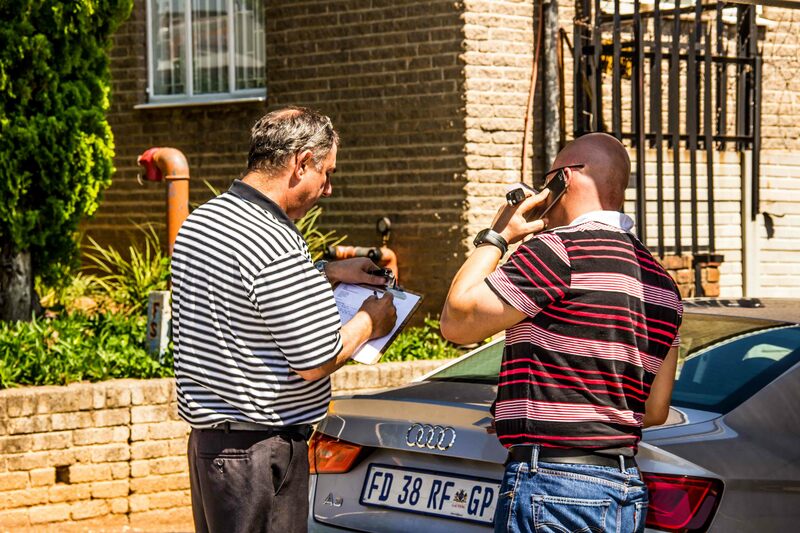 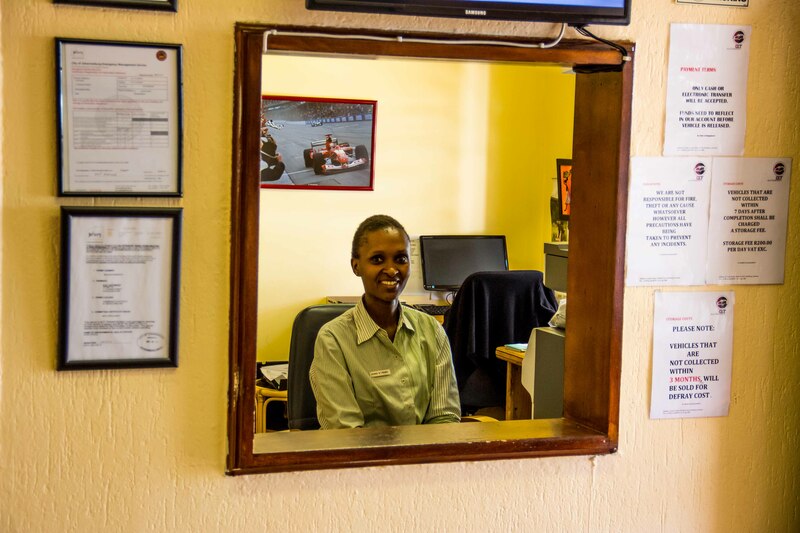 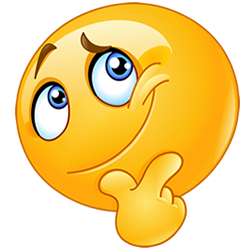 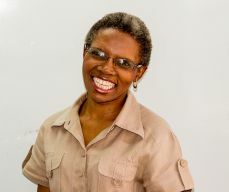 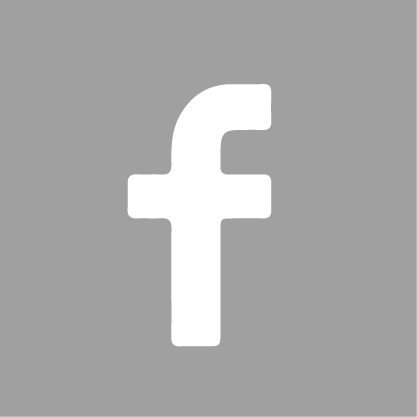 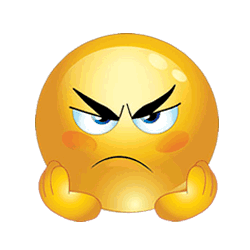 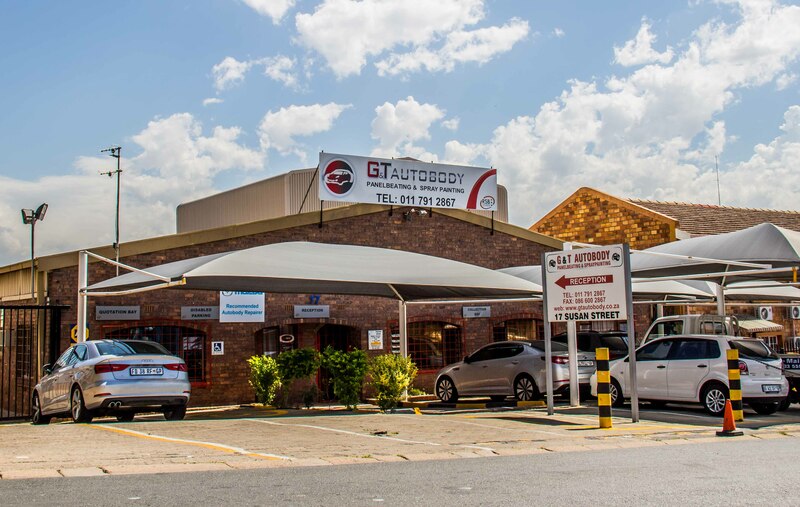 The name G&T Autobody derives from the names of the co-owners – Gavin and Thembi. 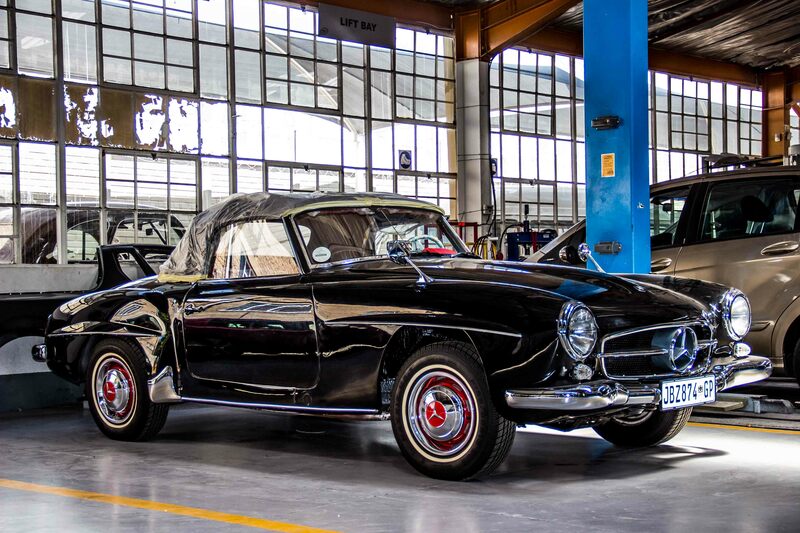 The pair met in 1989 when they worked together at a panel shop, Gavin Masters as manager and Thembisile Sithole as a receptionist and administrator with a love for cars. 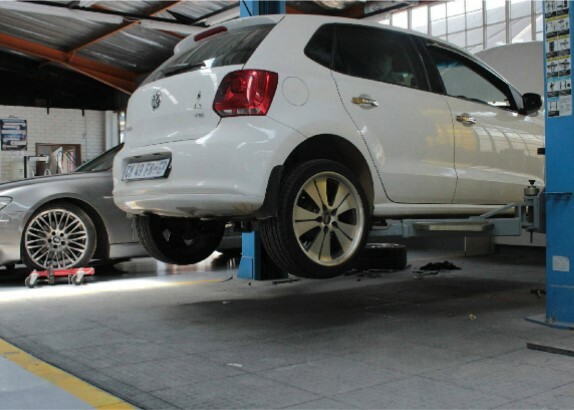 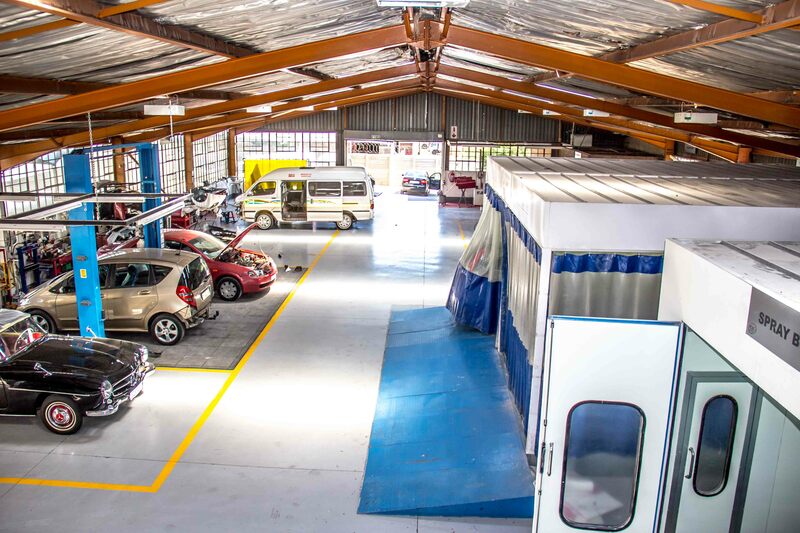 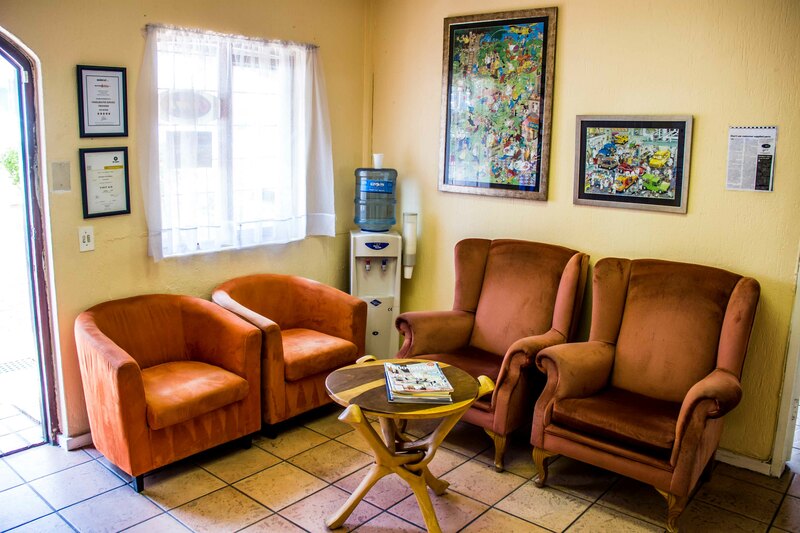 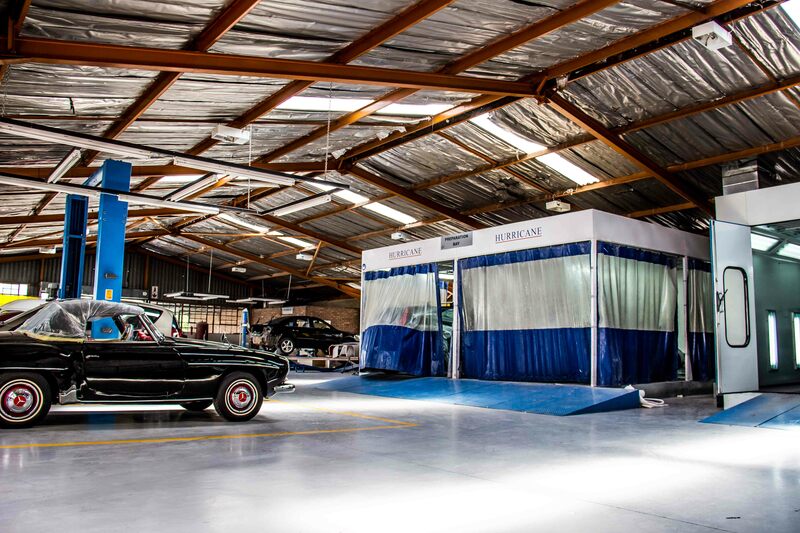 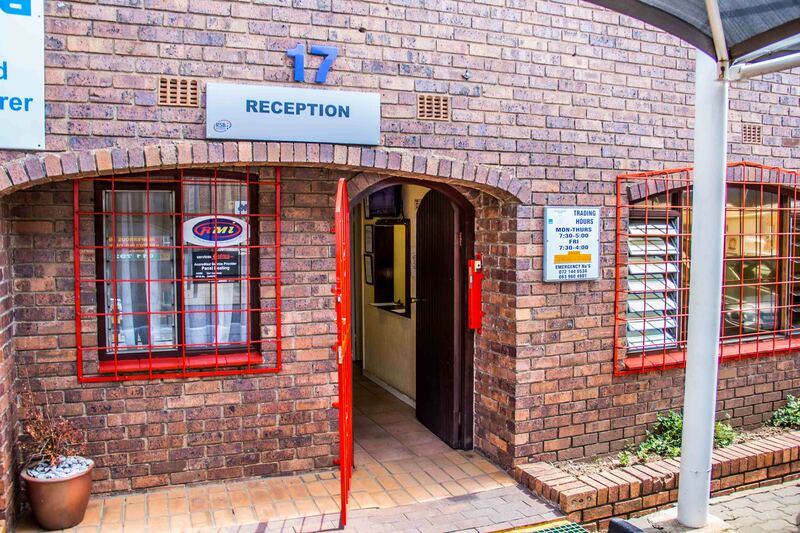 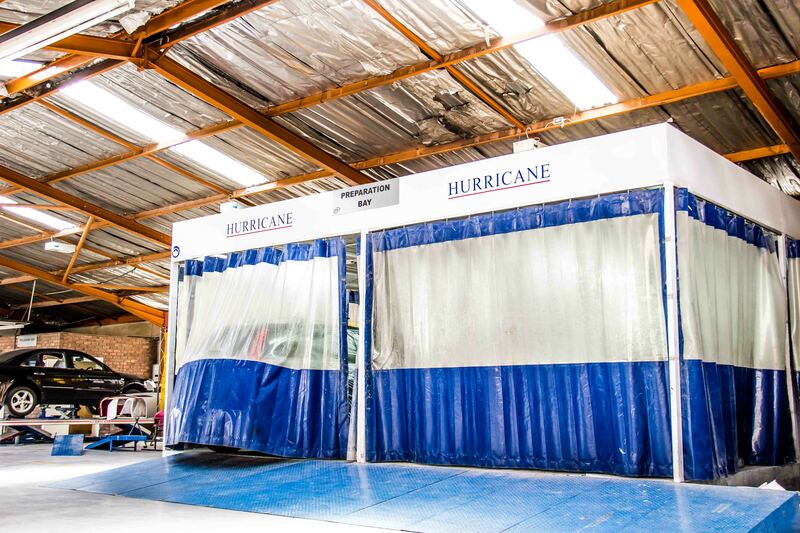 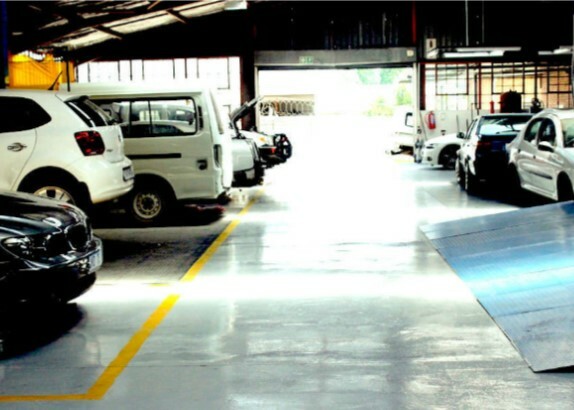 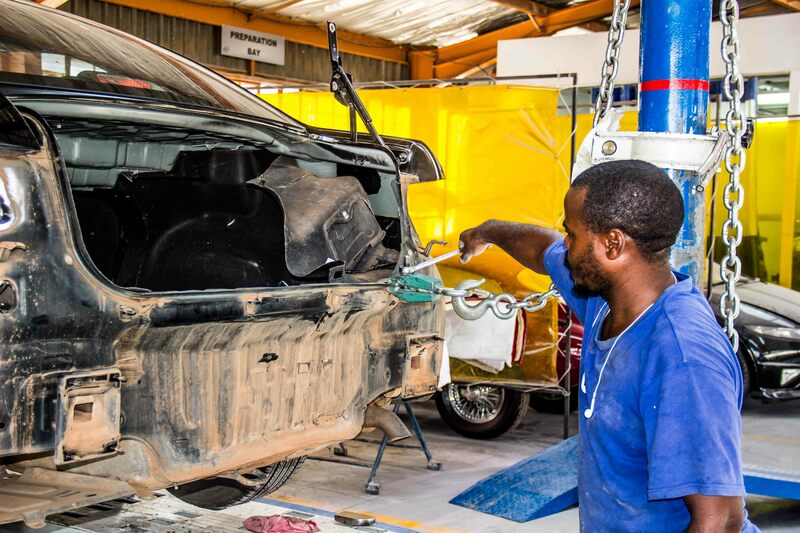 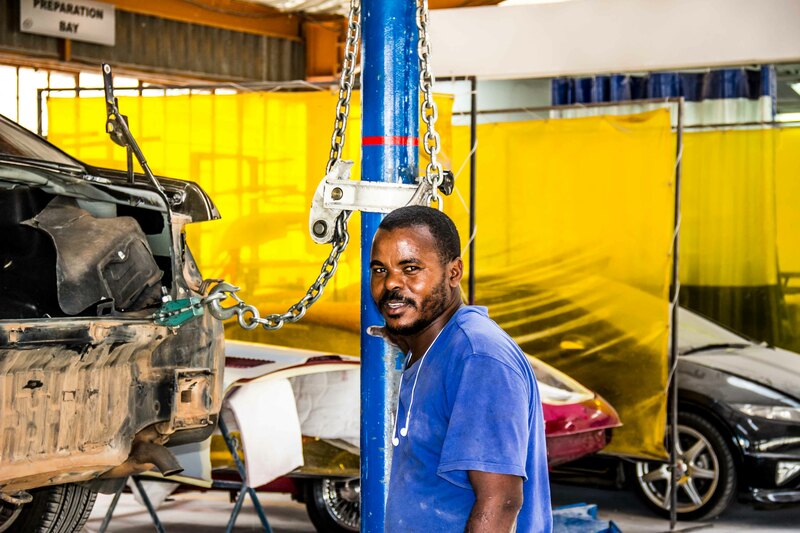 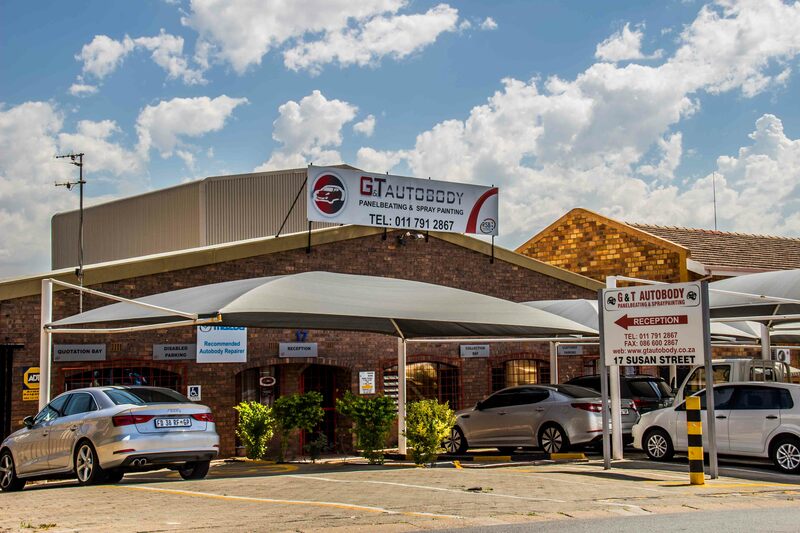 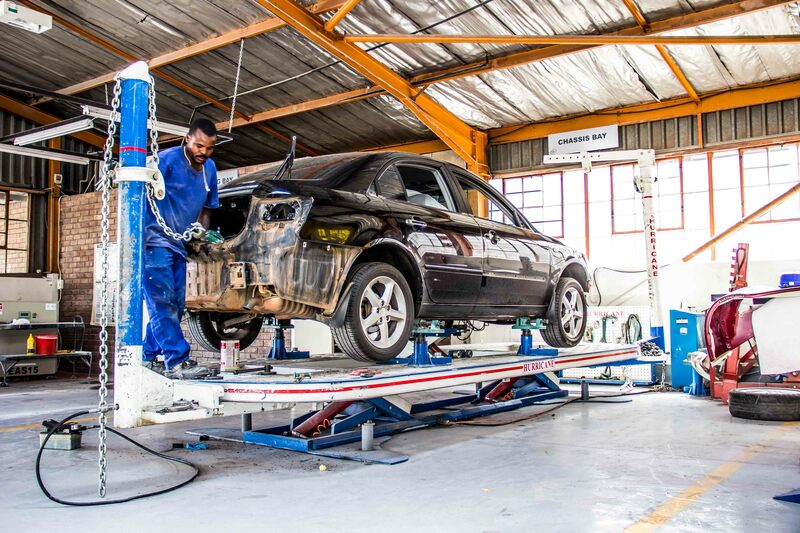 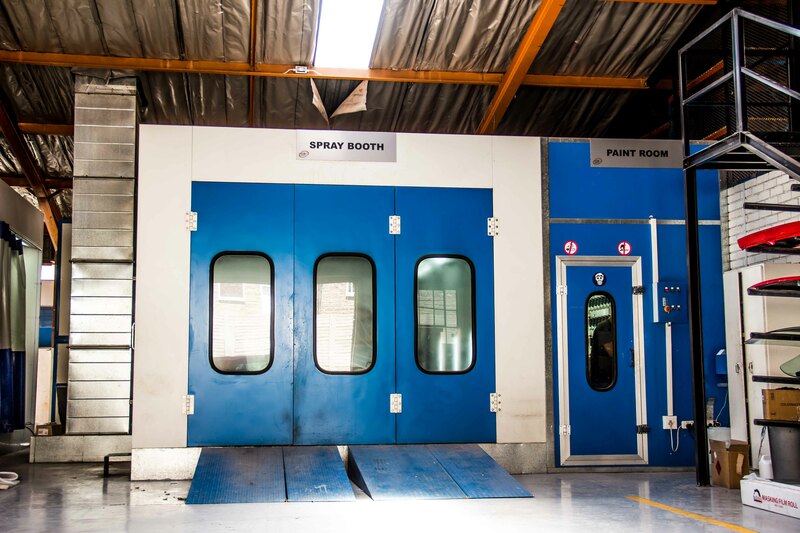 Based in Strijdom Park, Randburg, G&T Autobody is an automotive repair shop that specialises on delivering quality workmanship, dedicated service and quick delivery times. 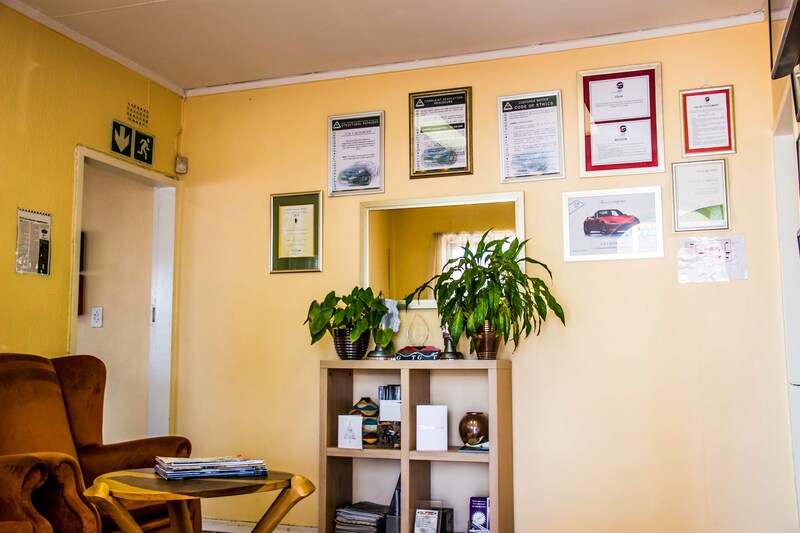 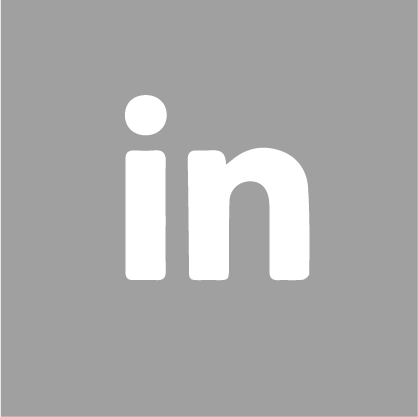 We specialise in speed work and a minor damage restoration, which means we focus on carrying out repairs quickly and efficiently. 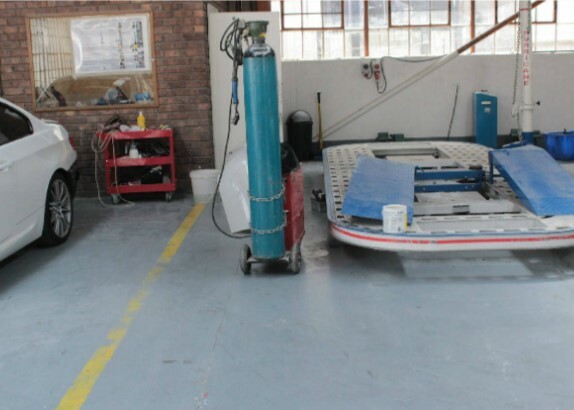 Our three-year guarantee on workmanship ensures peace of mind.